The U.S. Justice Department is investigating UBS Financial Services, unsuitable recommendations and sales of currency and foreign exchange products, including the UBS V10 Enhanced FX Carry Strategy. This scrutiny is part of securities regulators’ wider investigation into manipulation of the foreign-exchange market. 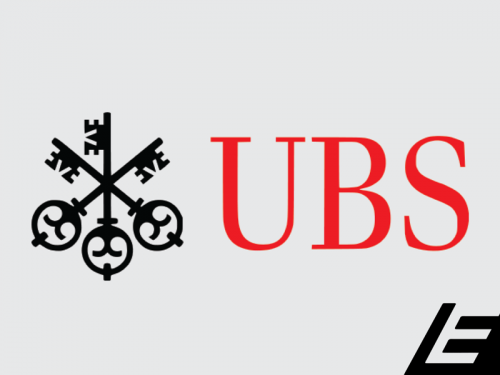 The UBS V10 product was pitched to individual and institutional investors, including hedge funds and pension funds, as a high-yielding foreign-exchange investment that used computer algorithms to minimize the risk of losses in periods of volatility. The product has not performed as advertised, however, and investors have lost a significant amount of money.